CCTV in today's society is huge, the fact you are recorded by CCTV when you walk through town and drive down certain roads is common knowledge. 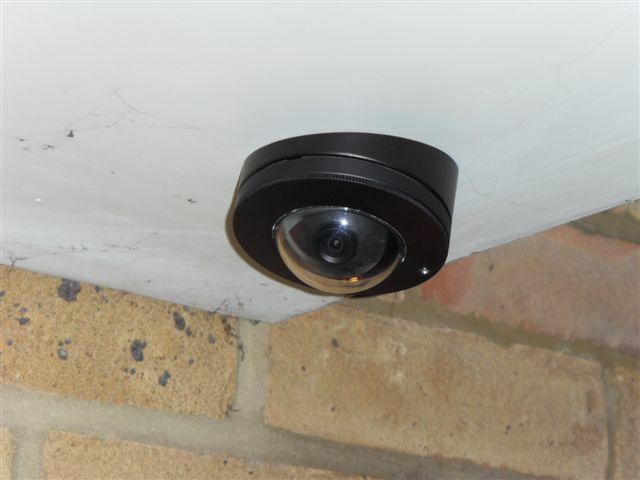 Many commercial and domestic properties will have had CCTV for some years, some systems now perhaps require a little bit of adjustment to optimise performance. Domestic CCTV Security is perhaps seen as an ugly expense, however this is clearly misunderstood. A system for home can be as big or as small as you want it to be and doesn't cost the earth. We have been busy fitting affordable commercial and domestic systems for years, many now are able to view thier properties from their mobile phones. Health & Safety in the work place. The evidence should safeguard the innocent party in breach of Health & Safety. Evidence leading to criminal prosecution. The evidence should assist Police in their investigations. Monitoring property in your absence. Maybe you have a holiday home you wish to monitor on the internet. General monitoring. 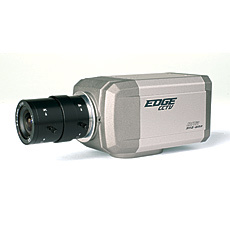 The ability to view your property when you are on and off site. Peace of mind. Knowing that you have recordings of what ever happens can ease many concerned thoughts. As you have seen above CCTV is not just there for Crime reasons. Most people have a telephone answering machine, well you could now have a "answering machine" for your front door! (Example) so the next time your friend says they 'called' round, or your child says that they 'did' go to college simply just review the evidence. 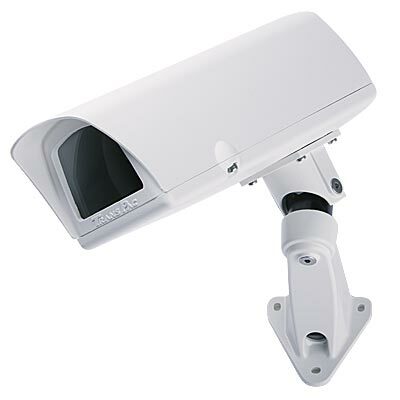 An example of a CCTV System would perhaps be one or more cameras, a digital recorder and a monitor. 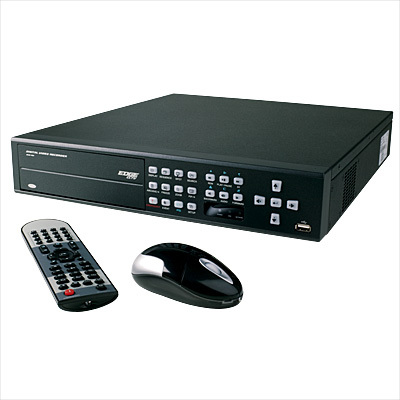 Many digital recorders can be connected to your local internet allowing Remote Access to the footage and live images. So if you feel this is for you why not contact us for your FREE demonstration and no obligation quotation. Have YOU got a Security Service Provider? We are only an e-mail or call away! Our servicing and maintenance prices have not increased with the 'Credit Crunch'. Service costs have remained the same value and cost as they were 5 years ago and we have no need to increase these charges either. This is probably a big part of our repeat domestic and commercial custom year after year. 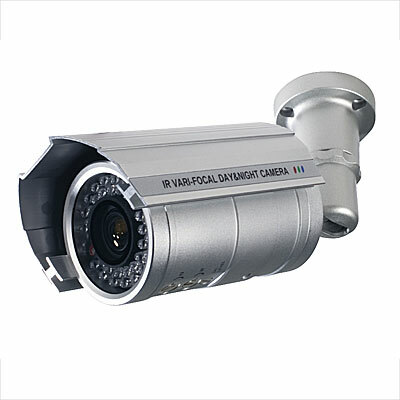 CCTV camera systems do need care and attention and that is exactly what we will provide for your system. A 'Preventative Maintenance' visit will involve your system being checked for physical and electronic non-conformities which can occur over time. The system should be checked every year (bi-annually if required). We will contact you before your system is due for preventative maintenance and it is then the system owners responsibility to ensure the system maintenance takes place. Well you wouldn't want your CCTV system to fail would you? 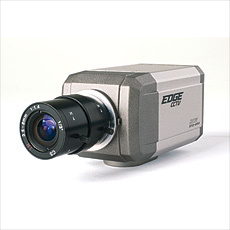 Just to reassure you, you are not the first to have a 'faulty' or problematic CCTV system and you will not be the last! 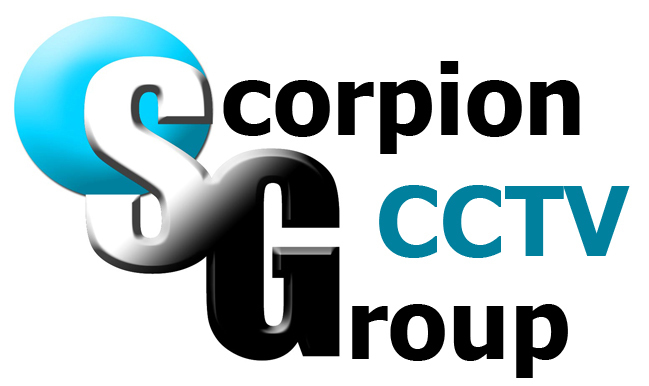 Call 01452 525397 or Email cctv@scorpion-group.co.uk and let us come to you and see what we can do for you. Generically a fault is one part of the system and normally identifying and repairing or replacing that one faulty part can repair the system. Have you had the system serviced? This is not expensive and can be completed in around an hour (Depending on system size). Our CCTV Camera Department are availiable to install, maintain, service or repair your CCTV Camera System. 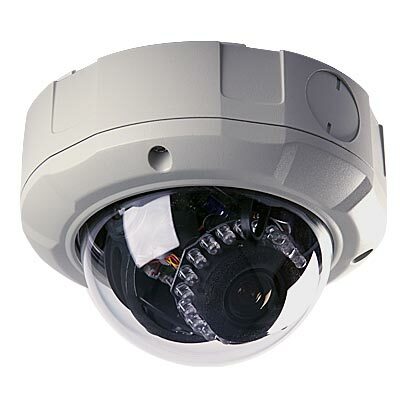 With such a wide range of availiable CCTV Camera equipment, Scorpion Group can ensure you see what is really going on around you. 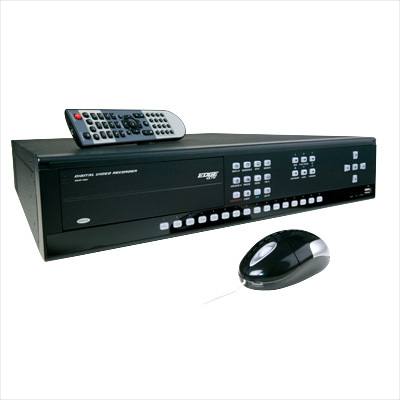 We specialise in digital recorders and CCTV Cameras. 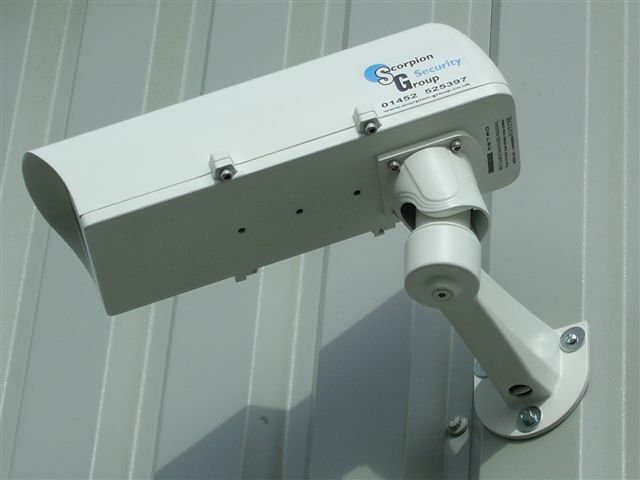 Scorpion Group Security are ready to install, repair, maintain and service CCTV Camera Systems in Gloucester, Cheltenham, Stroud, Tewkesbury, Evesham, Forest Of Dean, Oxford, Dursley, Bristol & Swindon. Unsure if we cover your area? Call us to find out - We might know of another Security Specilaist in your area. Rely on a security company you can trust.